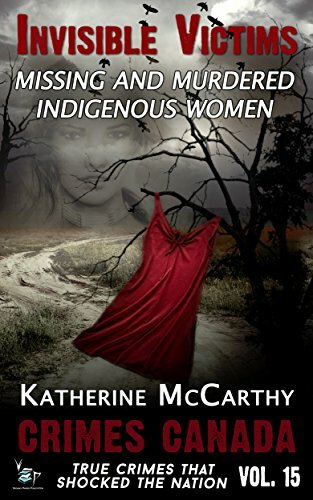 Pre-order now, Invisible Victims: Missing and Murdered Indigenous Women of Canada. By Katherine McCarthy coming July 17. Imagine as a parent trying to explain to your daughter that she is in danger and you cannot guarantee her safety. In Canada, while overall crime is at an all-time low, Indigenous women and girls are more likely to be victims of violence, more likely to disappear and more likely to be murdered by a serial killer than their non-Indigenous counterparts. In recent months, one has only to turn on the news or open any social media site to hear about the national crisis Canada is facing with Missing and Murdered Indigenous Women. However, this was not always the case. For decades, it has been Canada’s dirty little secret. But the horrific murders of Loretta Saunders and Tina Fontaine in 2014 made headlines across Canada, ignited widespread outrage and brought this crisis to the general public’s eyes and ears. So why is the level of violence towards Indigenous women reaching crisis levels? There is no easy answer to that question. On a general level, centuries of discrimination, along with the effects of the residential school era and many other government policies have led to systemic racism towards Indigenous people. Attempts at genocide didn’t cease centuries ago like many believe. They just became more subtle. Invisible Victims is a shocking work that shines a spotlight on this national crisis and its root causes. 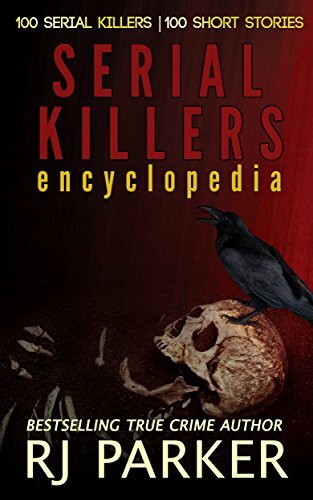 It includes several specific cases and a review of the serial killers who have specifically targeted Indigenous women and girls as a result of the apathy of Canada's law enforcement, media and government. A Peter Vronsky and RJ Parker Publication. The 15th book in the Crimes Canada:True Crimes That Shocked The Nation series.